The Arlandria Open House is a great opportunity to see all the changes that have come to the area recently with an eye on what's to come. 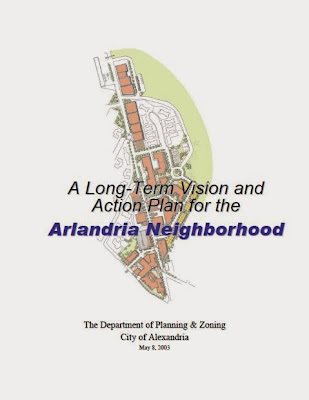 The purpose of the open house is to provide an update to both the Arlandria Action Plan Advisory Group and the Arlandria community on the past year's activities to implement the 2003 Arlandria Action Plan and to seek input for future implementation activities. For more info contact: Brandi Collins or Maya Contreras Urban Planners, Department of Planning and Zoning, at 703-746-4666. 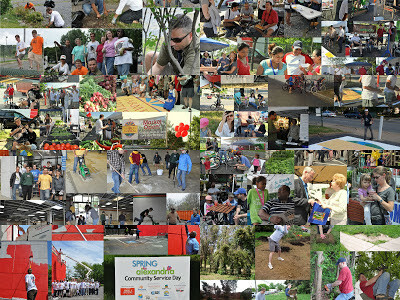 Visit www.alexandriava.gov/Arlandria for information about the implementation of the 2003 Arlandria Action Plan.